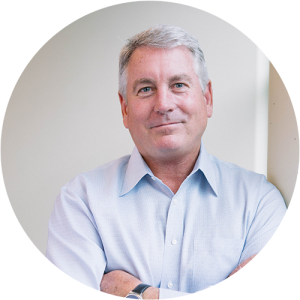 As COO, Mark is responsible for Engineering, Operations, IT, Architecture, and Customer Success. Prior to joining MyVest, he led technology, professional services, and operations at GoGrid (acquired by Datapipe), Blackhawk Network, Xign Corp (acquired by JPMorgan Chase), and Netscape (acquired by AOL). Mark has a BS in computer science from Purdue University.